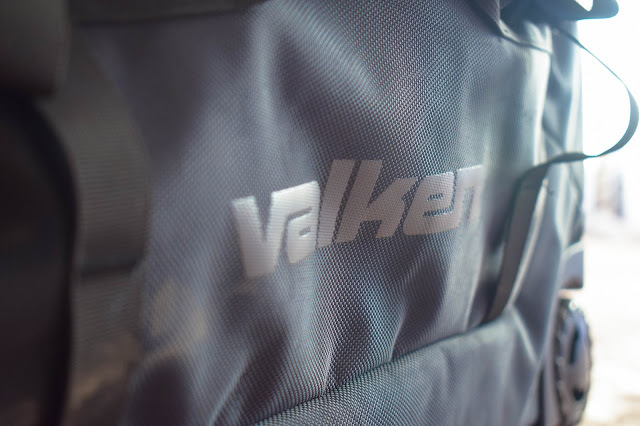 So I’m taking a quick break from my SHOT Show 2018 coverage and I'm back with another review for Valken and today it’s something I’ve been hella eager to test out - the Valken Agility Rolling Gear bag. 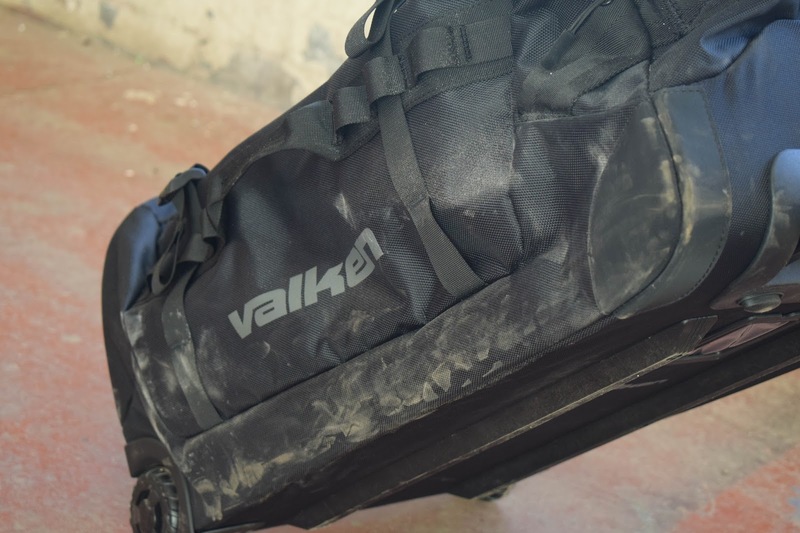 First let me give you a quick rundown of the main features - the Valken Agility Rolling Gear bag is an 80 litre gear bag that has similar features to a suitcase including wheels and a telescopic handle making it an easy gear transportation system for airsofters and paintballers alike! 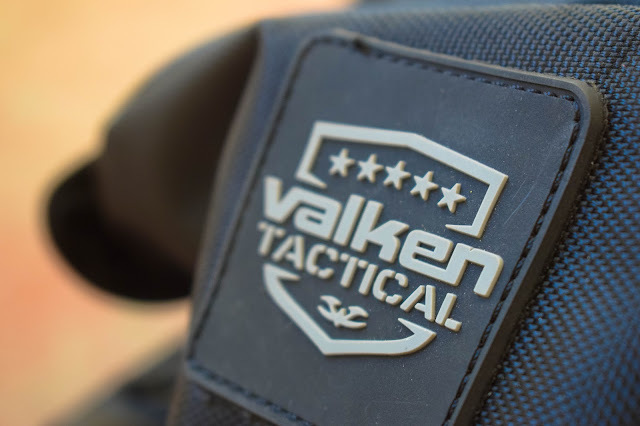 It is built from durable ballistic nylon so it’s tough enough to take your gear with you whether you’re hitting up a skirmish or a MilSim and it also boasts reinforced off road wheels that are made from a thick rubber material for durability. It has heavy-duty nylon pulls and water resistant zippers to keep your gear secure. It’s pretty spacious on the inside with internal mesh zipped pockets to help you keep all your bits and bobs organised. It has an identification window pocket on the underside of the bag which, just like a suitcase tag, can take a small address card enabling users to identify which bag is theirs – which would also be super handy if you were to take your gear bag onto to a plane. 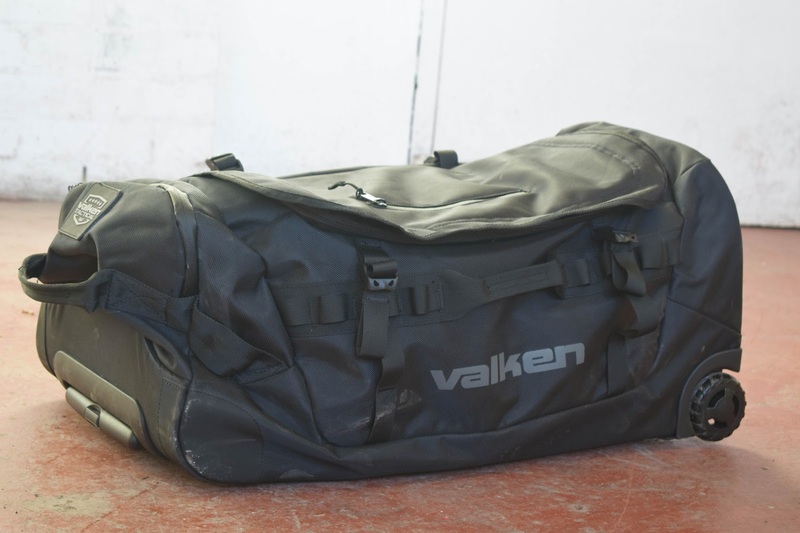 It also has compression straps so when the bag is full it can be condensed during transport. 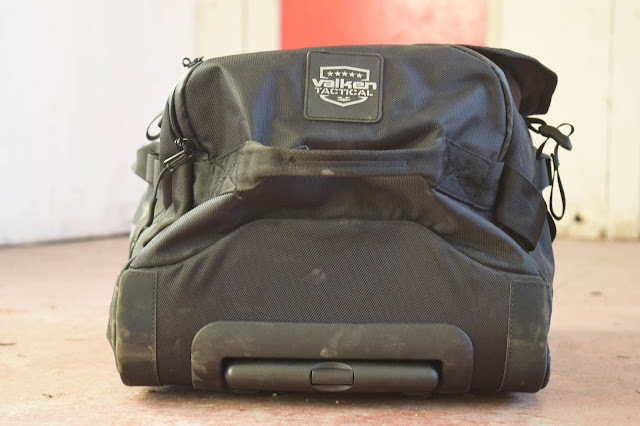 My first impressions of the gear bag when I got it out of the delivery were very good – the woven nylon feels durable and the zipper pulls didn’t feel flimsy, in regards to the internal section, it was pretty roomy and the zipped mesh pockets. What I was quite surprised about however is that it is a bit smaller than it looks on the website, I think this could be easily solved by Valken providing the dimensions of the bag on the website. The branding on the bag is on point too. As I’ve said earlier in the review, the bag has a telescopic handle for easy navigation – this is one of my favourite features of the bag – it makes manoeuvring the bag really easy and unlike some transportation systems the handle is comfortable to hold even when it is loaded up and weighted. The off road wheels are also a great feature! If you’ve seen me at games you’ll have guessed that I am a huge fan of plano cases but sometimes these have wheels that aren’t built for rolling along gravel and harsh terrain, which most woodland and urban airsoft sites have leading up to and in their safe zones. The wheels on the Rolling Agility bag are tough and quite thick so I have high hopes for them. So how much does the Rolling Agility Bag retail for? 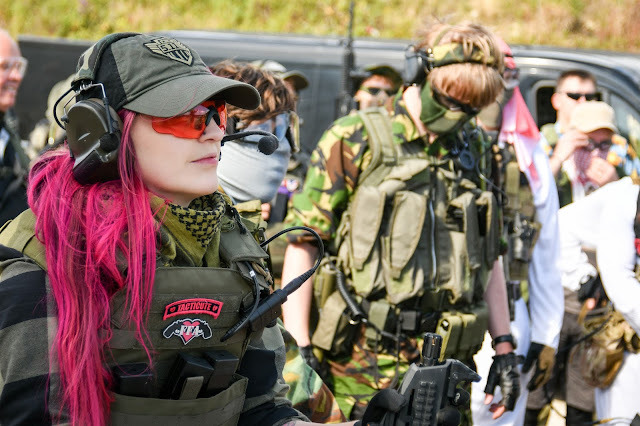 In the US players are looking at a cost of $149.95 from the Valken website here, for us over the pond it would be around £107!